Home - WIKA Instruments Philippines Inc.
WIKA is a global market leader in pressure, temperature, level, force and flow measurement, as well as in calibration. Working together with our customers, we develop comprehensive solutions based on our high-quality measurement technology components, with the solutions ultimately being integrated in their business processes. Quality is the essential element in the success of any company. We know what is important in our customers' operations. Therefore, we make no compromise on quality. Our reliability is based upon the awareness of our responsibility towards our customers. Our customers can rest assured that the WIKA instruments that are built into their plants around the world will function reliably and exactly, at all times. 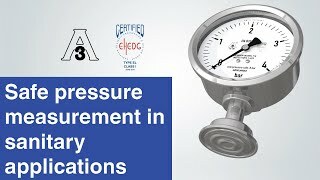 WIKA offers a complete range of electronic, mechatronic and mechanical pressure measuring instruments for the measurement of gauge, absolute and differential pressure. These are available in the measuring ranges 0 ... 0.6 mbar to 0 ... 15,000 bar. Our product portfolio includes electrical, mechatronic and mechanical temperature measuring instruments. A comprehensive range of standard products and special instrument designs can be offered to meet your individual requirements. WIKA has a comprehensive range of level measuring instruments available for temperatures up to 450 °C, densities from 400 kg/m³ and pressure ranges up to 500 bar. Customer-specific special designs complete our offering. With force transducers from WIKA, you focus on quality, experience and competence – as well as on individual solutions. We also offer you the free selection of all key technologies from a single source: hydraulic force measurement, strain gauges and also innovative force measurement using thin-film technology. 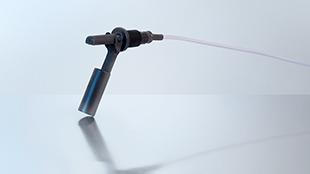 Our portfolio for primary flow elements includes orifice plates, meter runs, flow nozzles, Venturi tubes, pitot tubes and restriction orifices. With our extensive product range we are in a position to cover almost all industrial applications. Customised solutions can be developed to meet your specific needs. Highest precision for each requirement. 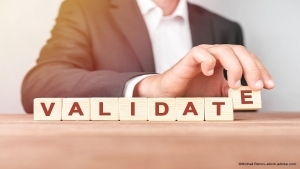 WIKA offers a broad product range of calibration instruments for the physical units of measurement for pressure and temperature, and for electrical measurands. A multitude of specific patents ensure unmatched performance characteristics with many of our calibration instruments. Questions? Find a contact in your vicinity. WIKA now offers OEM manufacturers a miniature float switch. The model RLS-7000/8000 has one switch point and is particularly suitable for level monitoring in small tanks. 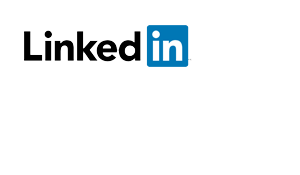 Follow our official LinkedIn page to receive updates on applications, events and news. © 2019 WIKA Instruments Philippines Inc.